The dynamic nature of Policy Advocacy in Africa presents Governments policy makers, businesses, and investors with significant opportunity to develop an enabling environment that can grow their economy. 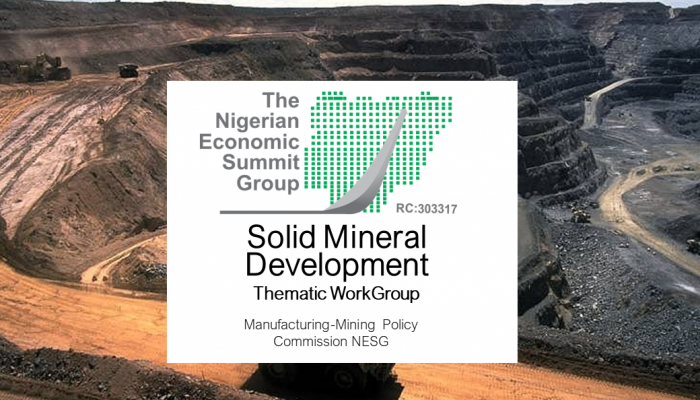 Our Lead Partner, Femi Awofala is a Technical Anchor for Solid Mineral Development Thematic Group,. We provide experience across Mining Value Chain and Extractive industries to advise on innovative ways to optimize processes, provide enabling policy environment and plan for an evolving competitive and regulatory landscapes in the Minning Sector. 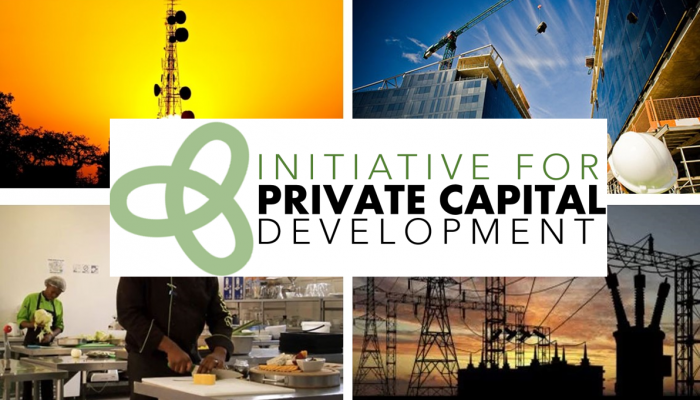 Initiative for Private Capital Development (I4PCD) was established as a platform to help build an indigenous based private capital community with the right skill set to drive sustainable growth within the micro business within the real sector. 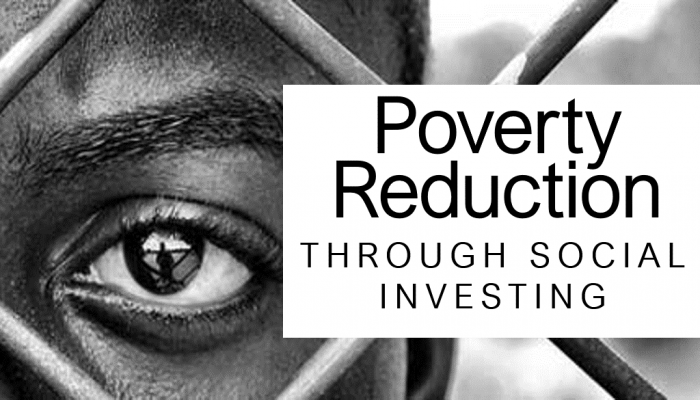 Social Investing, also referred to as “mission investing” in the philanthropic world, means placing assets into investments that provide a societal or mission-related benefit in addition to a financial return.